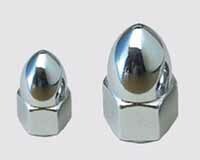 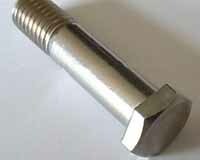 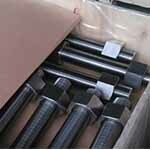 Titanium Bolt, Titanium Alloy Bolt, Titanium Alloy Nuts, ASTM B348 Titanium Nut, Titanium Alloy Shoulder Nuts, Titanium Bolt/Nut Suppliers and Exporters in Mumbai, India. 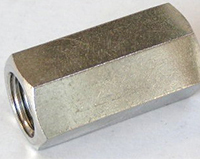 Titanium Alloy Square Bolt/Nut, Titanium Alloy Coupling Nut Exporter, Suppliers of ASTM B348 Titanium Hex Head Bolt, Titanium Bolt/Nut Manufacturer in India. 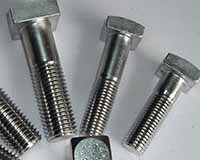 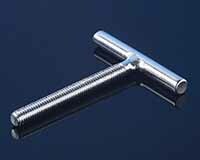 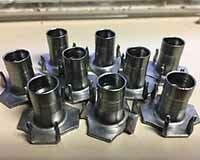 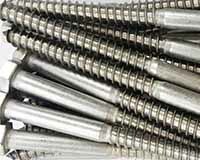 Ganpat Industrial Corporation is a known manufacturer of Titanium Bolts / Nuts, which is sometimes referred to as “Commercial Pure (CP)” due to its approximate yield strength. 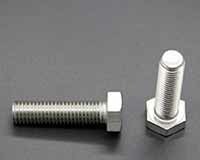 Designing with these Titanium Hex Head Bolts taking all factors into account has resulted in reliable, economic and more durable systems and components, which in many situations have substantially exceeded performance and service life expectations. 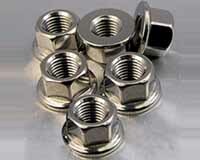 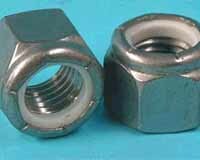 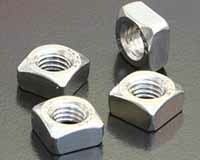 Our Titanium Hex Head Nuts possesses the greatest formability, excellent corrosion resistance and high impact toughness. 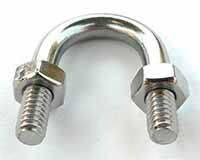 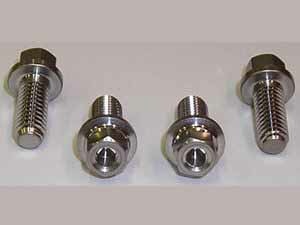 Continuous service temperatures for these Titanium Square Bolts can reach up to 800 Degree F with occasional, intermittent service at 1000 Degree F. Hold at 1103 Degree F to 1400 Degree F (595 Degree C to 760 Degree C) for two hours, then Air cool and Stress relive our Titanium Grade 2 Square Nuts by holding at 1004 Degree F to 1103 Degree F (540 Degree C to 595 Degree C) for 15 minutes to 30 minutes. 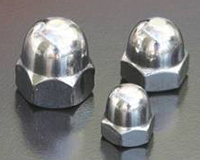 However, the high cost of these Titanium Eye Bolts and processing limit their use to military applications, aircraft, spacecraft, and medical devices. 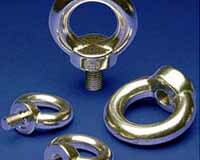 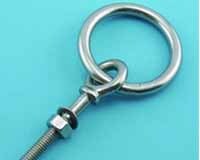 Our Titanium Grade 2 Eye Nuts is light weight and highly corrosion resistant, but has much lower strength than alpha – beta or beta titanium alloys. 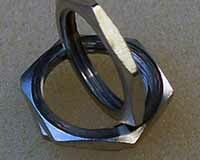 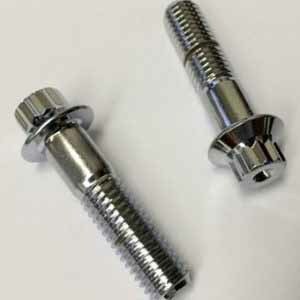 These Titanium T-Bolts should be emphasized that fabrication operations (annealing, descaling) can increase the impurity level unless particular care is taken. 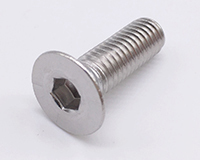 Titanium T Bolt, B348 Alloy U Bolt, Titanium Alloy Panel Nut, Titanium wing Nut, Titanium Alloy Lag Bolt, Titanium Lock Nut, Titanium Alloy Eye bolts, Titanium Alloy Counter sunk Bolt Manufacturer in Mumbai, India. 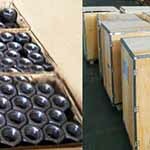 Sharjah, Ahvaz, Calgary, Howrah, Kolkata, Secunderabad, Thane, Chennai, New York, Noida, Bhopal, Dammam, Courbevoie, Rio de Janeiro, Gimhae-si, Petaling Jaya, Coimbatore, Bogota, Navi Mumbai, Haryana, Santiago, Nashik, Lahore, Colombo, Dubai, Hong Kong, Al Jubail, Kanpur, Algiers, Bengaluru, Jakarta, Ho Chi Minh City, Sydney, Hanoi, Granada, Geoje-si, Chandigarh, Melbourne, Ulsan, Surat, Los Angeles, Ranchi, Jeddah, Vadodara, Edmonton, Cairo, Al Khobar, Brisbane, Toronto, Mexico City, Indore, Riyadh, Dallas, Vung Tau, Gurgaon, Thiruvananthapuram, Atyrau, Mumbai, Ernakulam, Hyderabad, Ludhiana, Moscow, Jaipur, Doha, Faridabad, Jamshedpur, Bangkok, Caracas, Seoul, New Delhi, London, Istanbul, Perth, Kuwait City, Rajkot, Tehran, Muscat, Ankara, Manama, Pimpri-Chinchwad, Ahmedabad, Visakhapatnam, Pune, Houston, Aberdeen, Madrid, Milan, Montreal, Chiyoda, Port-of-Spain, Karachi, La Victoria, Baroda, Lagos, Singapore, Abu Dhabi, Kuala Lumpur, Nagpur, Busan. 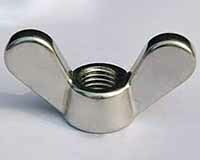 Iran, Colombia, Germany, Portugal, Azerbaijan, Bulgaria, Czech Republic, Belgium, United Arab Emirates, Chile, Vietnam, Nigeria, Qatar, Philippines, Slovakia, Libya, Bangladesh, Bahrain, Macau, Japan, Angola, United States, Yemen, Singapore, Sweden, Romania, Australia, Malaysia, Ghana, Kuwait, Hungary, Bhutan, Poland, China, Ireland, Nepal, Trinidad & Tobago,Tunisia, Kazakhstan, Italy, Tibet, Namibia, Croatia, Denmark, Spain, Iraq, Sri Lanka, Poland, South Africa, Russia, New Zealand, Jordan, United Kingdom, Greece, Afghanistan, Morocco, Turkey, France, Indonesia, Belarus, Brazil, Switzerland, Hong Kong, Oman, Venezuela, Pakistan, Bolivia, Serbia, Thailand, Gambia, Finland, Puerto Rico, Zimbabwe, Taiwan, Iran, Norway, Austria, Costa Rica, Mexico, Kenya, Mexico, Algeria, Mongolia, Lithuania, Netherlands, Israel, South Korea, Saudi Arabia, India, Ukraine, Chile, Gabon, Canada, Nigeria, Ecuador, Egypt, Peru, Argentina, Estonia, Lebanon.